The Maharashtra government has said it will conduct research on the dying Kolhapuri chappal industry and obtain a patent in a bid to revive it. As reported in The Indian Express, the state government will conduct research on the industry. On May 5, the Maharashtra State Khadi and Village Industries Board has organised a day-long meet between industry representatives and artisans from the district. "The state government wants to revive local businesses and we are starting with Kolhapuri chappals," Maharashtra State Khadi and Village Industries Board, chairman, Vishal Chordia told PTI. "For the first time such an initiative is being undertaken where industry representatives will meet with the artisans. The Kolhapur-based artisans will come to know the demands, expectations and taste of customers. 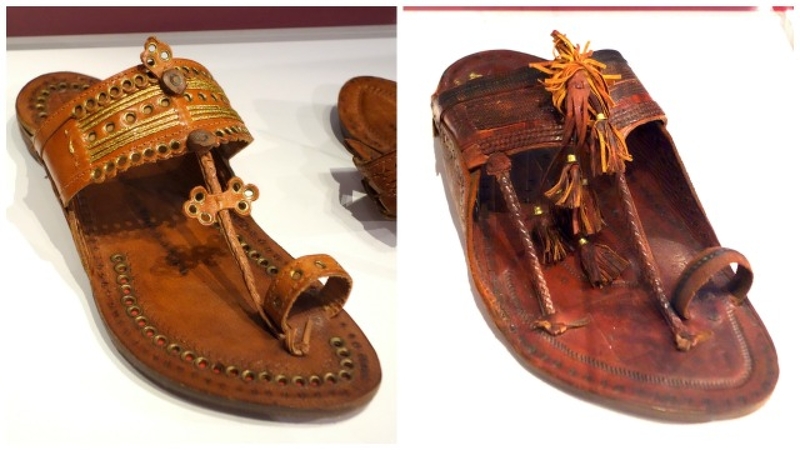 They could tweak the traditional design of Kolhapuri chappal and foray into the market," Chordia said. Kolhapuri chappal is a peculiar type of leather sandal with traditional designs. Few decades back, it was in demand prompting artisans to pass on the business to their next generations. But in the recent time, the demand is slowing down and artisans are reluctant to make more investment and carry out aggressive marketing for promotion of these chappals. Chordia, who took the charge of the Board six months ago, said, "Today, the average age of artisans involved in making and business of Kolhapuri chappal is 50 years. It clearly means, young generation does not see any potential in this business. "At the same time, we feel that there is a market for this footwear and it should be explored. State is playing a role of catalyst here." There are 120 industries in Maharashtra that are linked with this Board and we will continue to support them in the form of technical guidance and workshops, he said. The Board has already received Rs 3 crore for honey development project, where the natural honey collectors from Western Ghats are going to be trained, he said. Kolhapuri chappals, a home-based cottage industry, worth around Rs 9 crore according to local manufacturers, has been on the decline for years, due to the colourful copy from the North and Karnataka, the closure of local leather tanneries violating green norms, and lack of interest in the product among the younger generation of buyers.